Adventures with my books, health, and life in general! 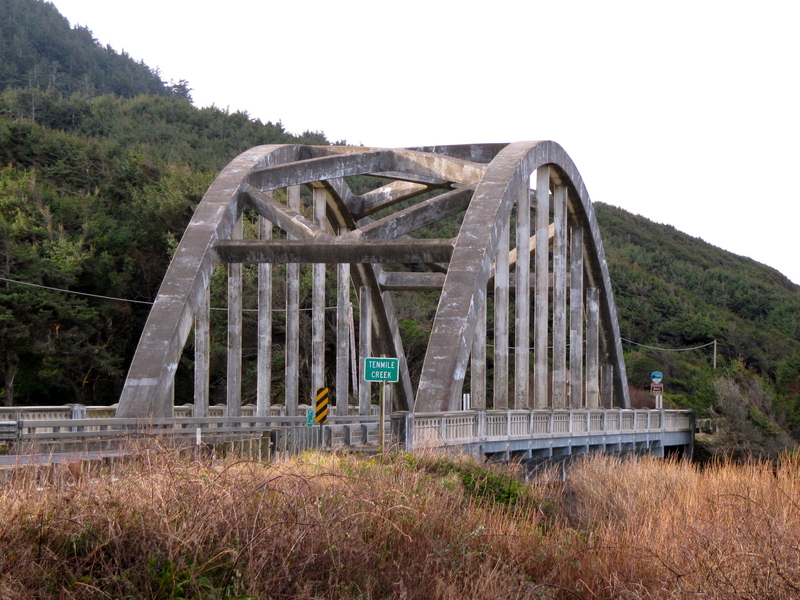 ← #38–Experiencing McCullough Bridges–2nd of 4 . . .
Tenmile Creek Bridge with straight bar across, 2012.